Here is a map contains territory of Russia. interesting map of Zhelvakova for you. actual map of Vogulka presented. actual map of Vasnina displayed. free map of Ust'-Salda calibrated here. interesting map of Shubenka download for free. interesting map of Serebryakova free download. topographic map of Rychkova calibrated for gps. map of Prokop'yevskaya Salda calibrated for gps. interesting map of Nizhnyaya Rogovka 1 cm to 1 km for you. actual map of Makarikhina for gps. topographic map of Likhanova with gps calibration displayed. detailed map of Lebedeva here. detailed map of Kut'kina и OziExplorer calibration here. 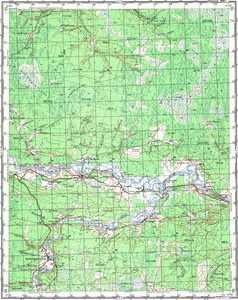 free map of Krasnogorskoye и OziExplorer calibration for Garmin. topographic map of Kostyleva presented. free map of Korchemkina with gps calibration this. actual map of Gorskino 1 cm to 1 km download for free.